What is the Appeal of a Phuket Villa? Commonly referred to as the “Pearl of the Andaman", Phuket truly does stand out, not only with its pristine location but also thanks to its plethora of attractions and accommodation options. Surrounded by the azure waters of the Andaman Sea, Phuket is Thailand’s largest island and the only one sizeable enough to be a province on its own. The island is 49 km long and 21 km wide with a total area of 570 square km, including 70 square km covered by the 39 smaller islands that surround it. Separated from the mainland by a narrow channel, Phuket is accessible by air, sea, or accessed over the 600 metre Sarasin Bridge. While the main island of Phuket draws over 5.3 million tourists each year, the smaller surrounding islands provide a quick getaway from the hustle, with the same spectacular scenery but less people to spoil the view. Koh Bon is a ten minute boat ride from Rawai Beach off the island's south coast. Here visitors can spend the day snorkeling or simply relaxing in the sun. 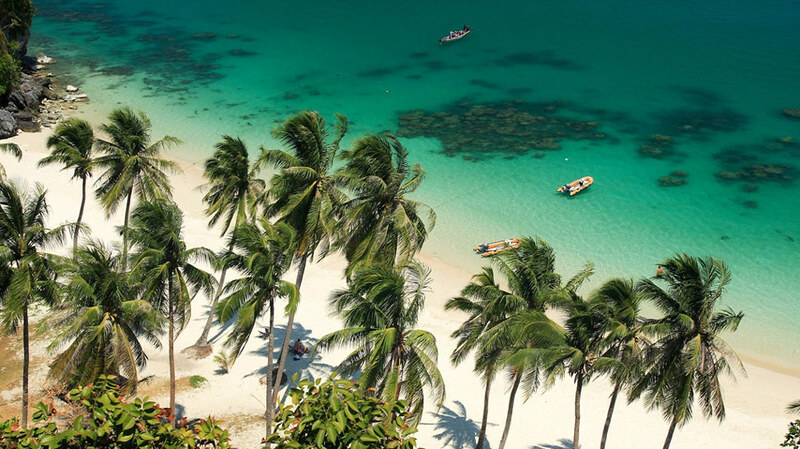 Koh Lon and Koh Mai Thon are even more secluded, with limited accommodation, but have some of the most tranquil beaches in the region. Koh Racha, which consists of two islands, is a popular destination for scuba diving and snorkeling. Koh Hae, also known as Coral Island, is about a 15 minute speedboat ride from Chalong Bay and is accessible all year round. Other islands in the area are Koh Maphrao, the famous Coconut Island, and Koh Sire which a Sea Gypsy colony continues to call home. 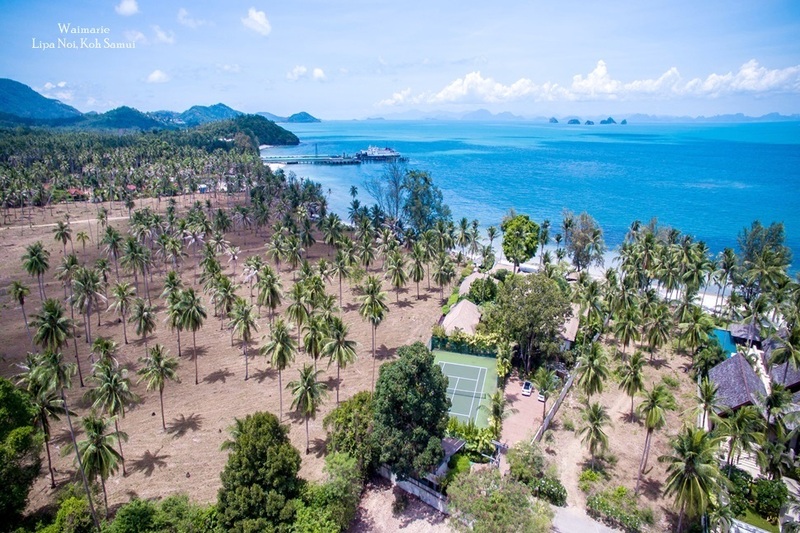 For travellers wanting a few days away from Phuket, Ko Yao Yai and Noi are two islands halfway to Krabi, with four upmarket resorts to ensure the best possible stay. Even with the option to stay on a smaller island, most visitors prefer to be based on Phuket for the duration of their holiday. One of the best, and most popular choices to emerge in rent years is renting a private villa. Luxury villas are now spread across the island and offer a range of amenities that ranges from from infinity pools to a full team of live-in staff, including a private chef. Bang Tao has been well received by villa developers in the past, with its white sands and nearby shops and restaurants. The Laguna Phuket complex dominates a large area of Bang Tao, enhancing this hot-spot with numerous villas and apartments. 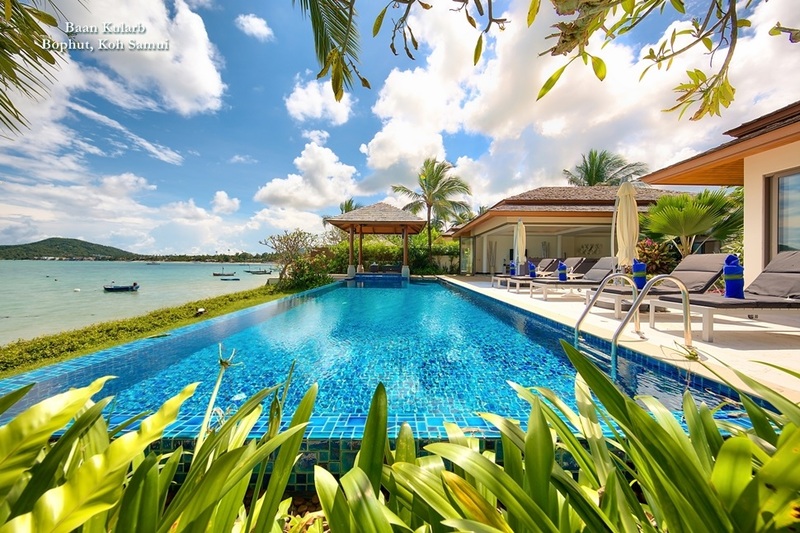 Nai Harn also has an abundance of villas and is a favourite with long term residents. Recently, new shopping malls have added to the attraction and the surrounding land is being bought up by developers. 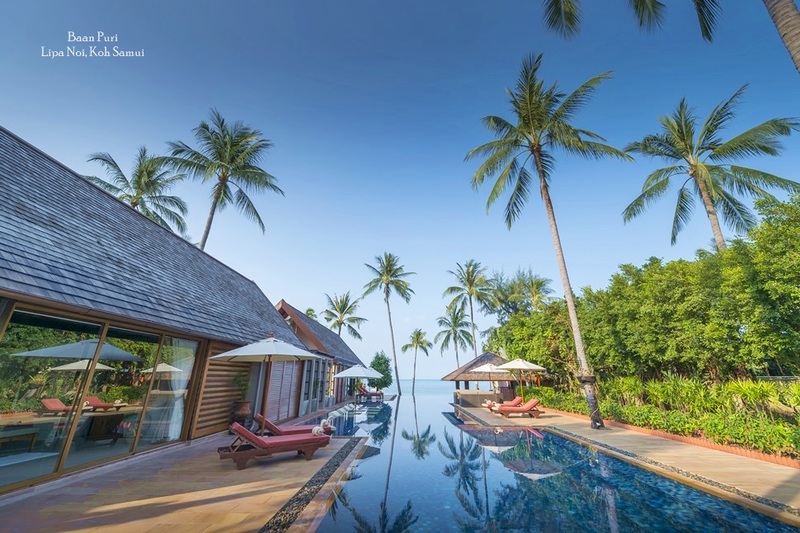 Some of the most impressive multi-million dollar villas are been built in the area known as Kamala on the west coast, as well as further north around Surin. Despite the arrival of international visitors, these areas have retained much of their village feel, with small, local restaurants and quiet lanes complementing the more sophisticated developments. In recent years, Phuket has seen strong demand for private rental accommodation not only from foreigners but also Thai visitors from Bangkok. 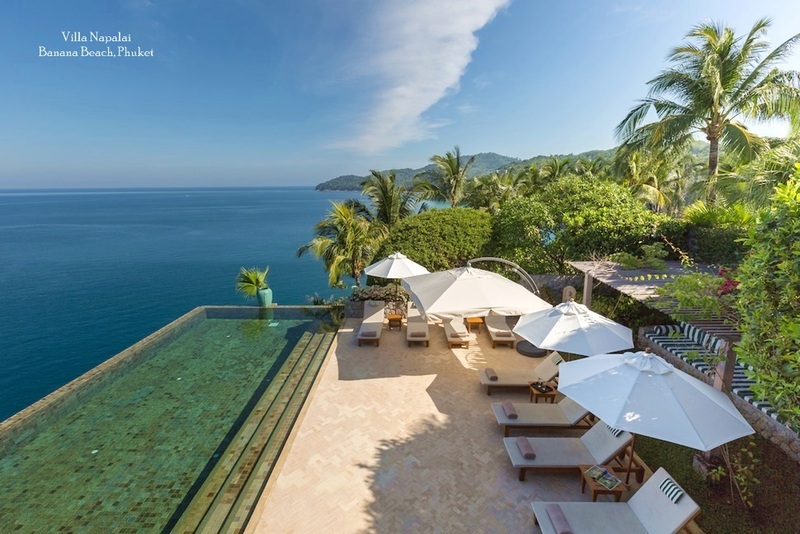 As a result, villas have risen up the list of the most desired accommodation on Phuket with holiday-makers from Russia, Korea, Hong Kong, and Europe being key investors in the property markets. Even with a sluggish European economy, Phuket has continued to see an increase in demand, with a boom during last year’s high season. For short term visitors, rental periods usually range from three days to one or two months, depending on the nationality. Europeans have been recorded as staying longer, while Asians often choose to stay on a weekly basis. In 2011 there were about 4.2 million passenger arrivals at Phuket International Airport, which coincided with a significant increase in inquiries for rental accommodation on the Adaman Island. As other destinations such as Greece and Turkey are becoming less popular to visit, Phuket has continued to attract international visitors and investors looking for both long and short-term stays.